Vauxhall Corsa Running Costs, MPG, Economy, Reliability, Safety | What Car? There are number of different trims and engines to choose from, so the Corsa ranges from temptingly cheap to rather pricey. We reckon the pick of the range is the 1.4-litre Turbo 99bhp in Energy trim. This is priced well below equivalent versions of the Fiesta and Polo and roughly in line with the Fabia. The cheaper 89bhp engine with Design trim are worth considering if you’re on a tighter budget and provides a decent combination of performance and value-for-money. If you’re buying on PCP finance, it’s best to check Vauxhall’s website regularly, as special offers are sometimes only available on certain trim levels. 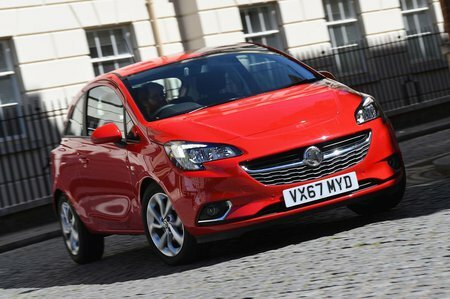 Generally, though, the Corsa will cost you slightly more per month than an equivalent Ibiza or Fabia. Vauxhall chops and changes its trim levels pretty frequently and usually has a selection of limited-edition models that offer plenty of kit for a reasonable price. If you want to keep things as cheap as possible, you’ll want Active trim, which offers cruise control, electric front windows, a leather-trimmed steering wheel and a heated windscreen – but not a lot else. We reckon Energy trim makes the most sense. 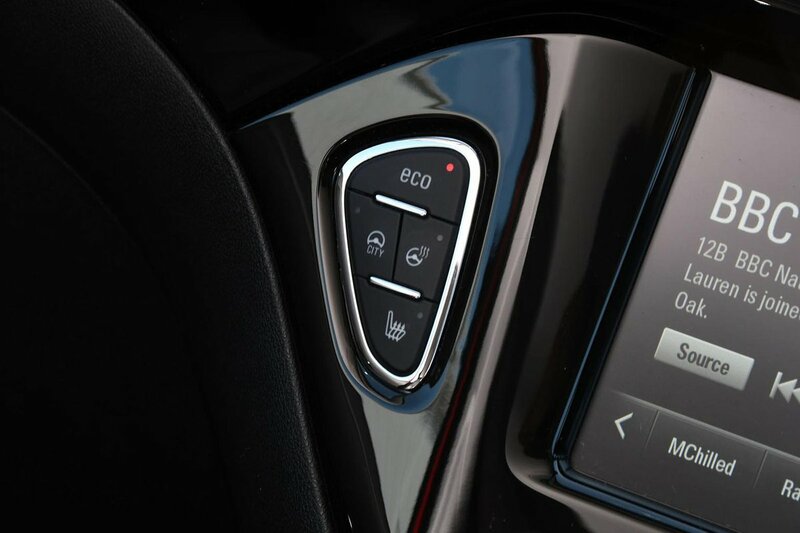 This adds much-needed air conditioning, automatic lights and wipers, and a much better infotainment system. Design and SRi Nav trims are worth a look depending on your gadget requirements, while SE Nav trim, which adds heated front seats and OnStar automatic crash response, is a bit too pricey. The same goes for SRi VX-Line Nav and range-topping GSi trims. Vauxhall as a brand finished in the top half of the 2018 What Car? Reliability Survey, while the Corsa itself finished mid-table in the small car class. Our readers found it to be more dependable than the Peugeot 208 and Mazda 2, but less reliable than the Fabia, Honda Jazz or Toyota Yaris. All Corsas come with a three-year/60,000-mile warranty as standard, along with 12 months of roadside recovery. All Corsas have six airbags, tyre-pressure monitoring and hill start assist. Crucially, though, there’s no automatic emergency braking, lane departure warning or traffic sign recognition. And, disappointingly, you have to pay extra for an alarm on all trims apart from GSi. Don’t pay too much attention to its four-star Euro NCAP safety result, though, because the test was conducted back in 2014, under a less stringent set of criteria. Were it re-tested today, it could receive a markedly lower score. 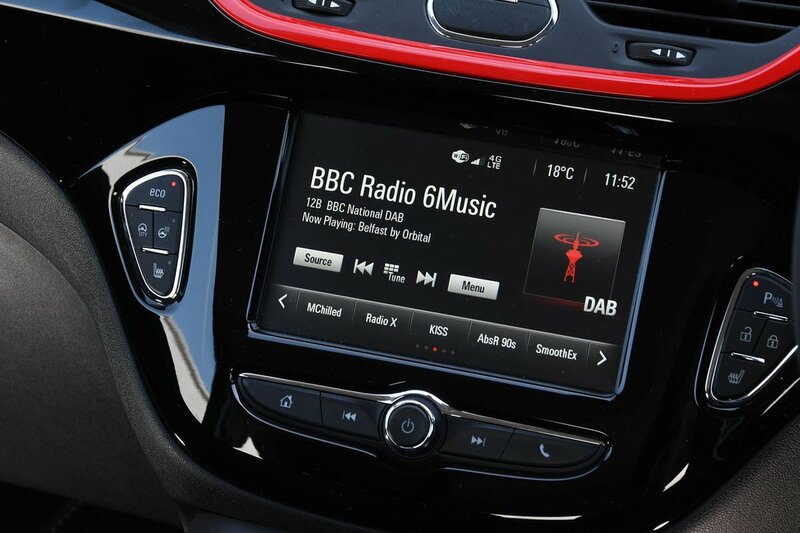 Thatcham also tested the Corsa for its security and awarded it four out of five stars for its resistance to being stolen.